In life, there are milestones that come with fond memories and those you remember just because they happened, like the time you experienced your first breakout. For years, you got by with minimal skincare, and then one day, it became clear: You needed to start washing your face a little better. If it’s been years since your first breakout, you may have found the routine that’s right for you. However, if you’re not in the clear, you’re not alone. "Fifty per cent of women over 20 have problematic skin concerns or acne-prone skin," said Craig Austin, MD, FACC, founder of Cane + Austin and board-certified dermatologist. "Even though you may have thought acne was a condition affiliated with your teenage years, it’s not, so don't be embarrassed. See a dermatologist to help clear up your skin." When you think about your daily routine, it probably includes things like going to work, the gym, and a few errands or meetups in between. While you’re spending your waking hours checking off the boxes on your to-do list, your skin is along for the ride and is probably being exposed to dirt, debris, and oils in addition to the normal dead skin cells. The result? Clogged pores. Even if you’re not able to see a dermatologist immediately, there are things you can do for clogged pores at home, so you can avoid blackheads and acne. To find out how to get rid of clogged pores, we spoke with Austin to learn the best products and methods, so you can put your best face forward. Visiting an clinic for a facial is a great step to open up your pores. 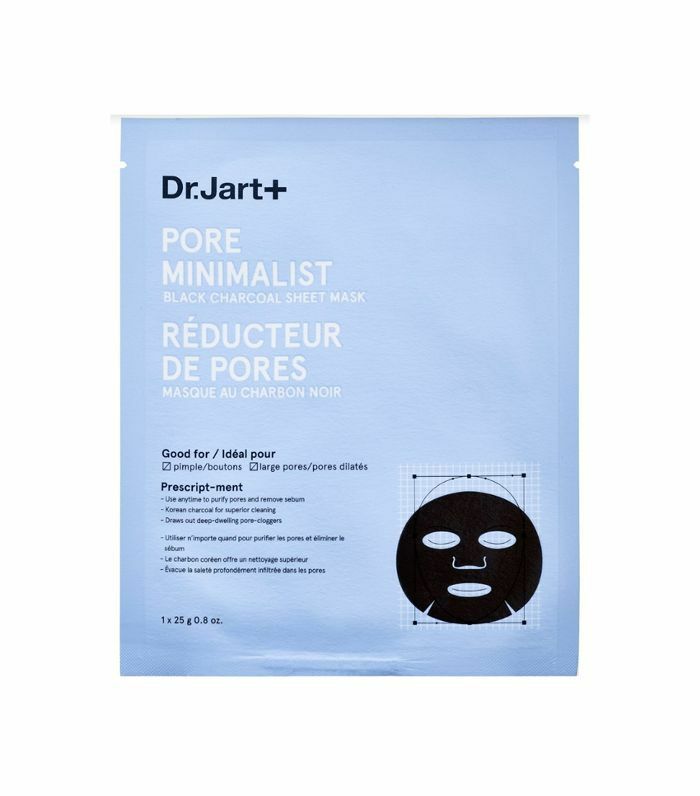 Once the pores are opened up, your facialist will perform extractions—a physical technique to remove whiteheads and blackheads. "This is a great treatment," Austin said. "Sometimes the extractions can be painful, but if you get regular extractions—once every five to eight weeks—you are helping to prevent breakouts." "A hydrafacial is one of our most popular treatments," Austin said. Hydrafacials use water pressure to open up your pores and remove dead skin cells and debris. "The only con: You will become extremely addicted, and your wallet may take a hit," he added. Another option is choosing a face and body scrub, like the Cane + Austin Face & Body Scrub, that has both glycolic acid and salicylic acid. "It’s like a one-two punch," Austin said. 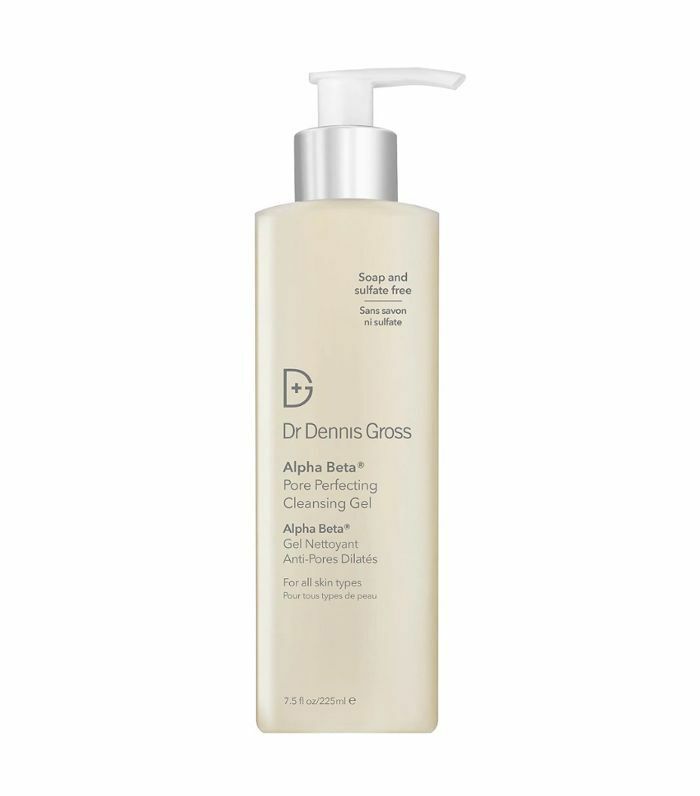 "While the glycolic acid helps exfoliate and remove dead skin cells, the salicylic acid aids in clearing your pores." 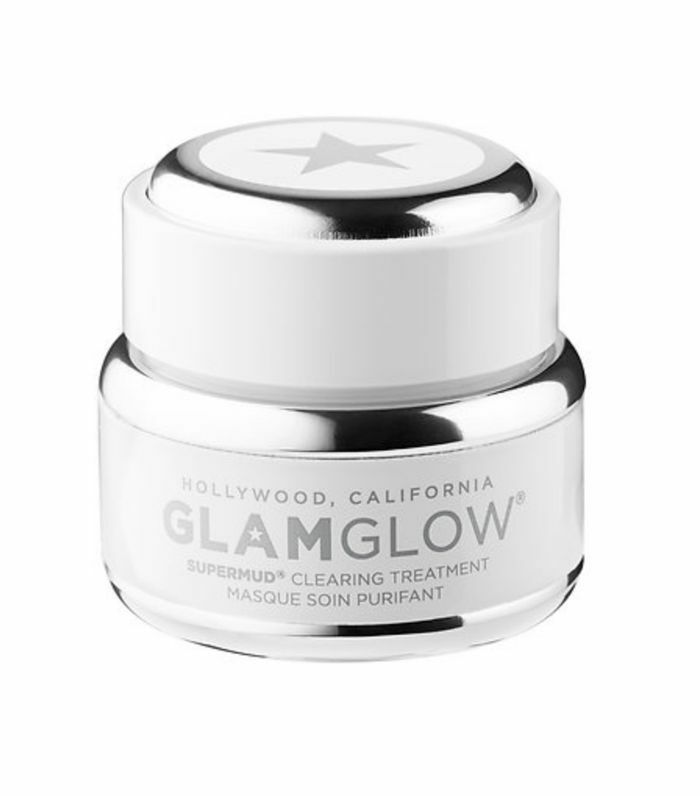 This product can be used three to five times a week prior to cleansing and has an anti-aging benefit. It also helps to diminish the appearance of fine lines and wrinkles. 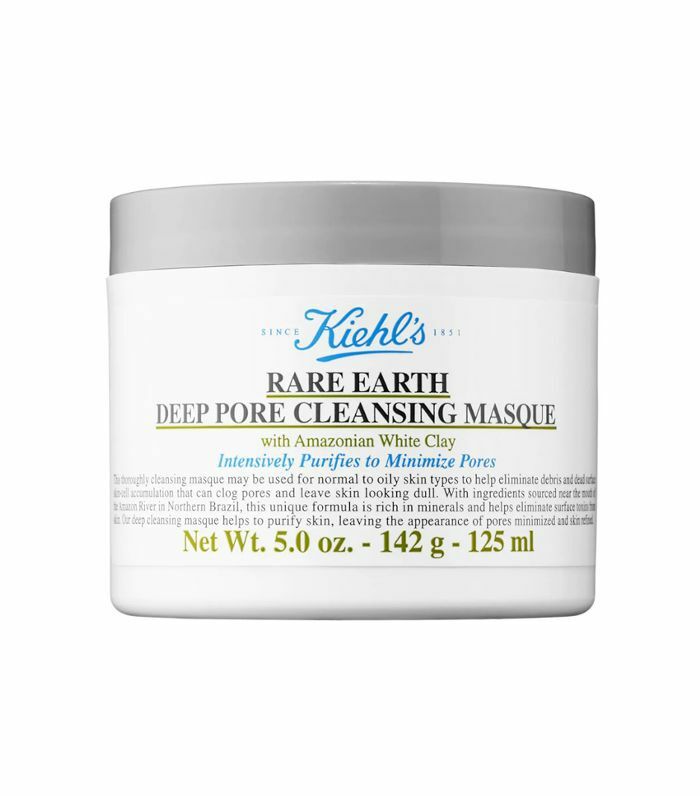 "Sometimes products or treatments can’t help unclog your pores. There are genetic and environmental components to acne," Austin said. "I recommend visiting a board-certified dermatologist to educate you on expectations and prescription medications. A dermatologist can advise you on the best combination of prescriptions and over-the-counter products." Next up: Meet the peel that obliterated this writer's blackheads in seconds. This post was originally published on MyDomaine.